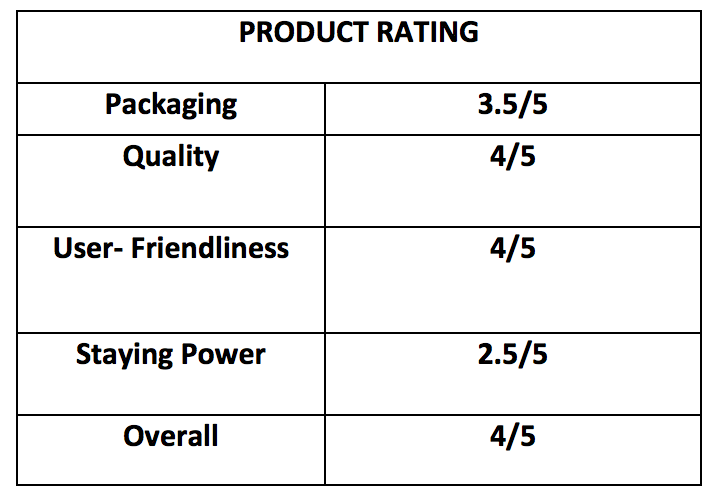 Here's a review on Jordana Forever Flawless Pressed Powder in Golden Beige. 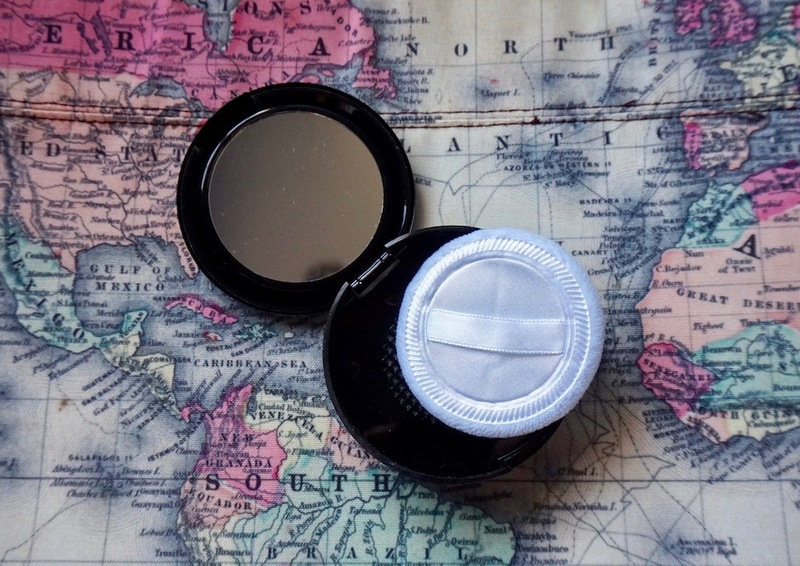 Everyone's into translucent powder nowadays that we have forgotten about the use of the good ol' pressed powder, the tinted one. Hey, don't forget about it too as it's still as useful and essential because not only does it mattify the skin and freshen up the look, but also unifies coverage by covering up areas that are left naked by sweat and oil. Also, it's what I love using to correct off foundations! 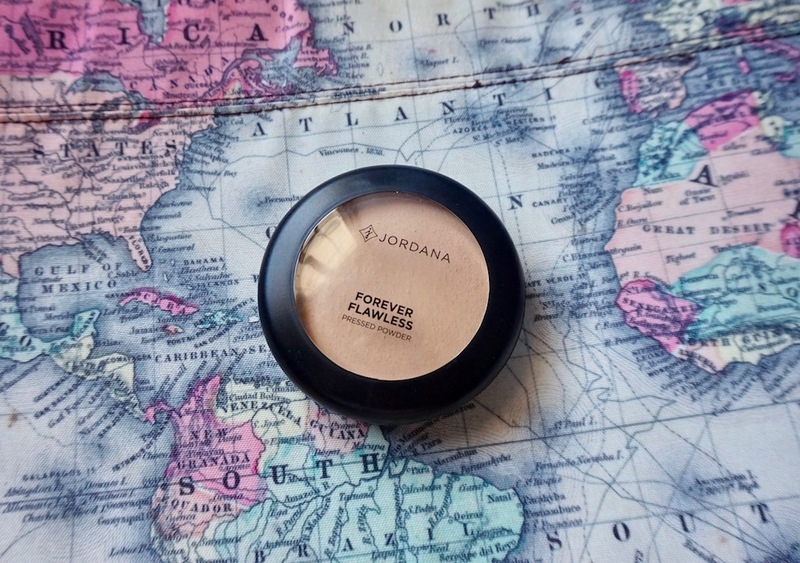 I found a pretty good pressed powder from Jordana called Forever Flawless, a lightweight powder with multitasking features: it acts as a blotting powder, setting powder, pressed powder, and correcting powder to boot! A powder that promises to provide medium coverage, blur pores, and control oil for a flawless- looking canvas. Locally, I believe it comes in about 6 coverage. 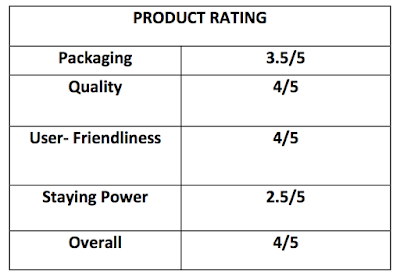 Package is pretty basic; nothing fancy; just plain, black, and lightweight. It has a separate compartment for the puff; the puff is a classic cotton puff; I prefer using this when I need to pack on coverage. Golden Beige is a medium dark shade with a yellow undertone; I like that there are ample shades to choose from for fair, medium, and dark skin tones; I appreciate a brand more when they offer a wide shade range no matter how affordable they are. The powder has a semi- creamy texture, but leaves the face with a demi- matte finish. I just want to note that it has a pretty strong perfume- like scent. HOW IS IT? WHAT DOES IT LOOK LIKE? Coverage is light to medium. It has good coverage, but despite that, it doesn't feel heavy; it may look a little powdery if layered on though so get rid of the powdery look by spritzing on water/facial mist afterwards. Whenever I use this product, I still finish it off with a layer of mattifying powder because it controls oil decently at 2-2/12 hours, only; I need more than that. I love using this product more as a corrector because it does the job very well in that department. Overall, it's a good everyday powder for normal skin and slightly oily skin, plus I like that it is versatile; I'd also like to point out that since it has good coverage, it can be used on its own; just use primer to help intensify its coverage and improve staying power, and you're all set; it's a good, lightweight summer base and all- around foundation shade perfect-or!! WOW! What an affordable way to correct lighter foundations! I also love the final look. The overall look doesn't reflect that you only use a 399 pesos powder in fact x10 na value. I lov eit! Ang galing nga ah, naadjust nga ung shade ng foundation. 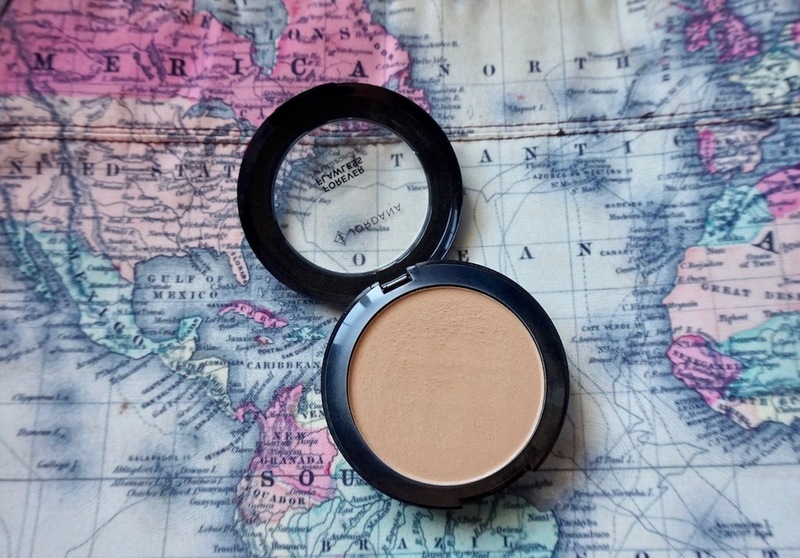 Thanks for this post Ms M, a must try pressed powder. I love Jordana's makeup! I have their lip cream and blushers. Everything is pigmented, good quality anf affordable. The only downside I can share is that their packaging needs improvement as it easily breaks and prone to scratches. The cases of their blush ons easily crack even if I never drop it. This powder looks good though! I also agree that translucent powders were more popular nowadays maybe because of the baking technique. I think Jordana has great products but it doesn't get notice because of other drugstore brands. This particular one is a multi tasking product for the price of one. wow! i love a multitasking product and this sounds great to me plus it costs less than 500php and pasok sa budget!